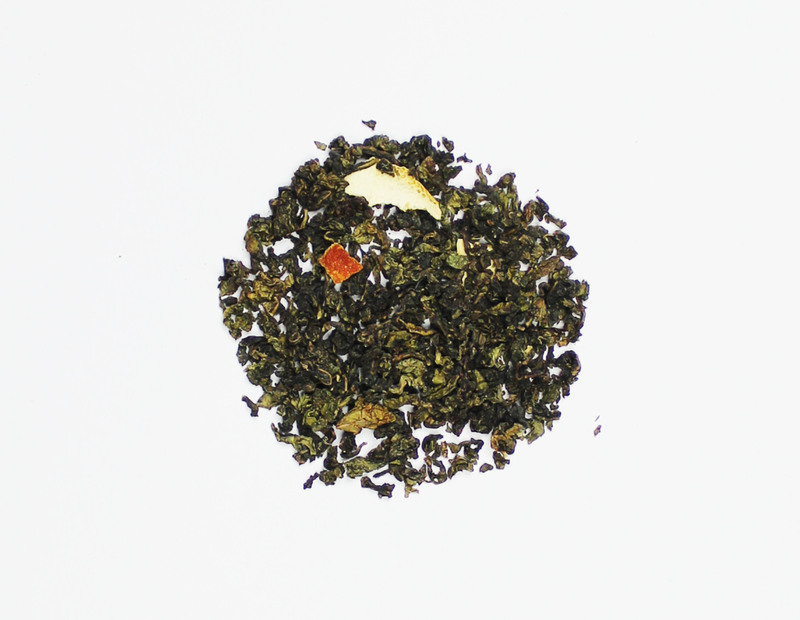 Our Orange Blossom Oolong tea features the classic oolong leaf. When brewing, watch the oolong tea unfurl and blossom. Orange Blossom Oolong is a great mild tea that can be wonderful in the mornings or mid afternoon if you need a cup of tea that is clean and smooth.